8-inch Windows tablets get cheaper but ‘value’ models still not available. $214 for an Acer Iconia W4. $229 for a Dell Venue 8 Pro. 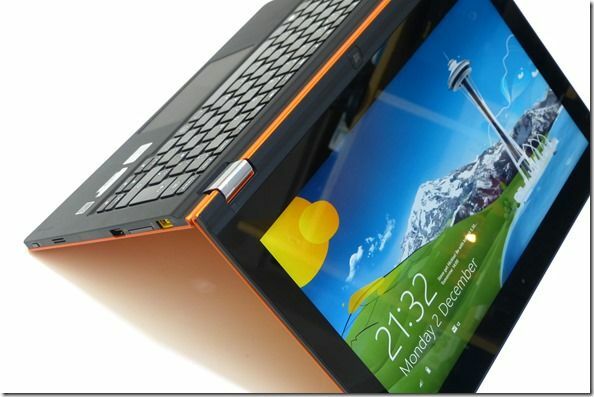 $193 for a Toshiba Encore WT8. $220 for a Lenovo Miix 2 8. And that’s just the Amazon.com prices. The bargain though is the Acer Iconia W4 64GB at $259. We’ve seen some offers on 8–inch Windows tablets before but they were short-lived and mainly for hype-generation but it looks like prices have been pushed down permanently now as all the 8-inch tablets compete against each other. Prices at the Microsoft Store are also discounted but not as much as through some resellers at Amazon. The best deal I could find was the Acer Iconia W4 with 64GB sold by Amazon.com for $259.99. The Acer W4 has an HDMI port, good battery life, great screen and comes with a USB OTG adaptor cable so you can get going with USB accessories right out of the box. There’s a range of accessories too. Yeah, it’s not the thinnest or lightest but it’s very capable. For a thin and light solution either the Dell Venue 8 Pro or the Lenovo Miix 2 8. Given the slightly better screen and WiFi on the Dell, the $229 price for a 32GB version is still very good. Apart from this, clearly local information, there’s nothing to be seen in the US and European markets yet. We’ll keep an eye on pricing and evidence of Z3795-based Windows 8 tablets. Right now it seems that the only action is with Android. The latest Tesco Hudle 2 could be one of them so keep an eye on pricing because the bill of materials for the Android and Windows versions are the same. The Hudle 2 is said to be coming in late Q3. We asked the question yesterday…is the Nokia Lumia 920 worth 600 Euro and picked up a few comments from Nokia PR in Europe. At first I thought they were suggesting the RRP (recommended retail price) would come in at under 600 Euro but a further message suggested that we should make a full test before making a decision about value for money. Fair enough but there are people waiting in line you know! Today we get confirmation that the price isn’t coming in under 600 Euro. Nokia Lumia 920 – Is it worth 600 Euros? Update: Nokia PR Europe say they think it’s too early for this question. I can only interpret that in one way; There’s a possibility that the official MRRP for the Lumia 920 is lower than the price we’re discussing here. True, distributors may have been given indicative pricing and launch pricing could be lower. For those wanting to pre-order though, the question is valid. Update2: Nokia PR Europe also suggest to me that one should test a device before evaluating. True if you have that luxury and clearly the sensible choice would be to wait until launch or retail-package reviews. We’ll certainly put another opinion forward when we’ve tested further! Pre-order for the Nokia Lumia 920 is now available in Europe with most retailers settling on 599 Euros after tax. That puts it up there as one of the most expensive phones you can buy. More expensive than a Galaxy S3, iPhone 4S, Galaxy Note and the HTC Windows 8 Phone. It’s more expensive than the Nokia 808 PureView was at launch. Prices will start to drop as more retailers jostle for position but don’t expect too much. 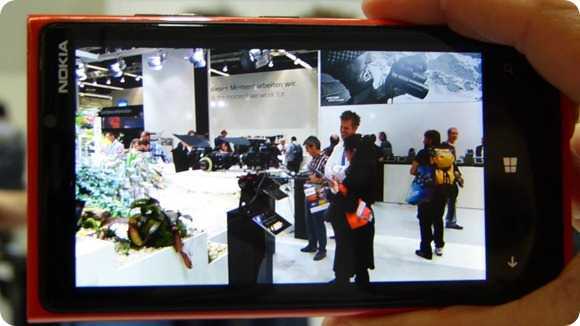 The PureView, a device that has seen some discounting, is still only 50 –70 Euro cheaper than at launch. Is it worth it? The value-for-money equation is one that can only be completed by you so you’ll have to decide but for me, I’m a little worried that it’s over priced. I certainly don’t see myself handing over 600 Euros for the Lumia 920. 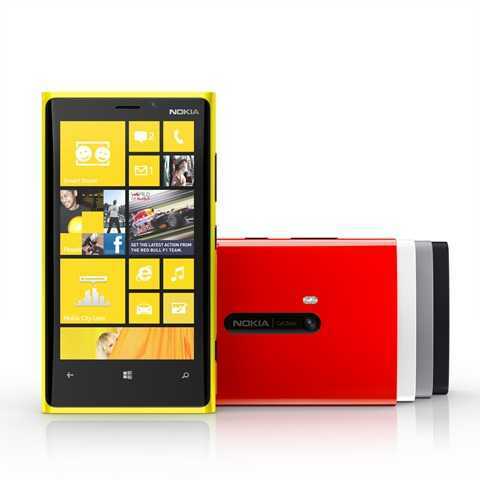 Equipment, History Comments Off on Nokia Lumia 920 – Is it worth 600 Euros? 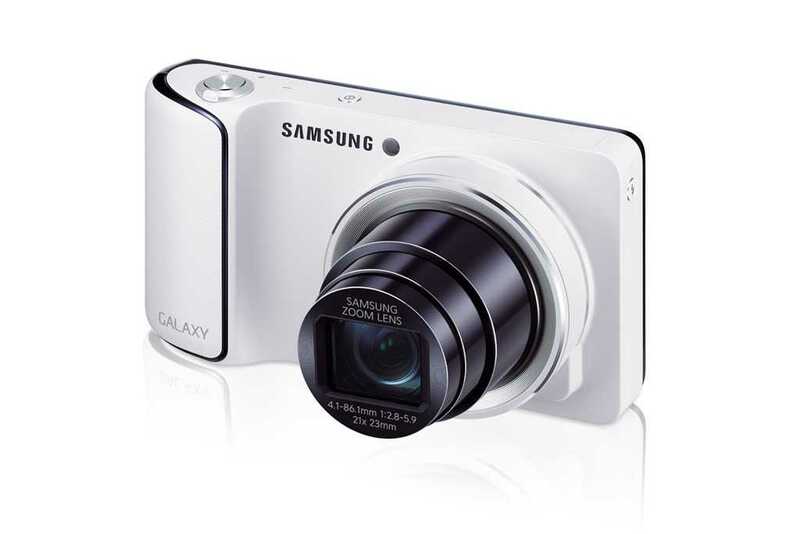 Samsung have released more details about the Samsung Galaxy Camera, one of the first ‘next generation’ smart cameras. The optic specifications almost match those of the Samsung SMART Camera WB850F which would make sense. The body shape is similar too so it may have been the pattern for the new camera but there’s no real confirmation of that yet. 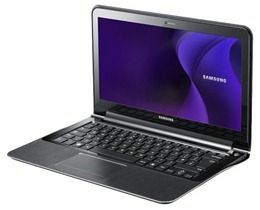 Latest Ultrabooks at Amazon.com this week. Starting with the Acer Aspire S5-391 you can pre-order for $1399.99. [Amazon link] It sounds expensive but as is often the case, the high-end version is being made available first. 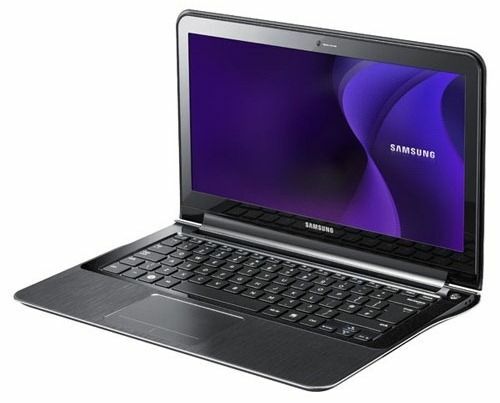 Core i7-3517U at 1.9-3.0Ghz with 4GB RAM and a healthy 256GB SSD. Be aware though that the screen is 1366×768. At this price it could be a difficult sell don’t you think? The HP Envy 4 and Envy 6 are two new Ultrabook additions to the Envy series and it looks like they’ll be available for purchase soon. 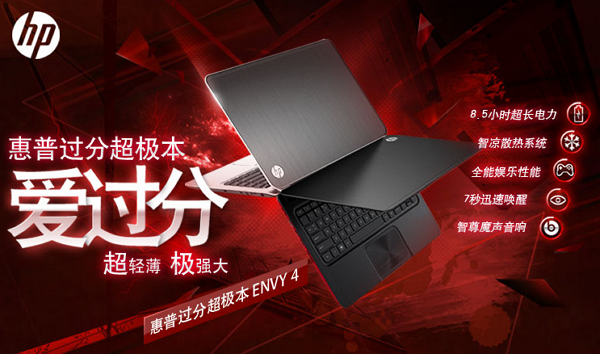 We were able to confirm initial leaked reports of the HP Envy 4 and Envy 6 last week by tracking down some leaked official documentation, and just recently the Envy 4 has sprung up for sale on HP’s Chinese site, giving us an indication of price and a confirmation of the leaked specs. You might think of Ultrabooks as a marketing push by Intel or an attempt to copy the successfully MacBook Air and in some respects you’d be right but there’s a whole lot more to it than that. We’re witnessing a complete change in laptop design, manufacturing, performance, efficiency, weight, aesthetics and features. It brings real advantages to the end user. It also brings advantages to the design and manufacturing process too and, you might be surprised to hear, will reduce the cost of laptops over time. At the end of the day (circa end of 2013) the manufacturer will end up with a laptop that’s quicker to design, develop and cheaper to manufacture, ship and support than any laptop before it. The advantages aren’t limited to ‘Ultrabooks’ either. 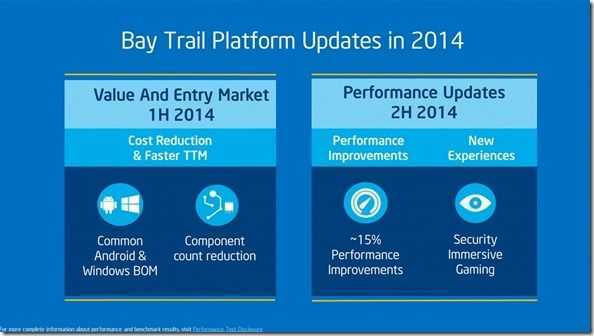 Every part of the laptop market should benefit. Here are 10 reasons why. 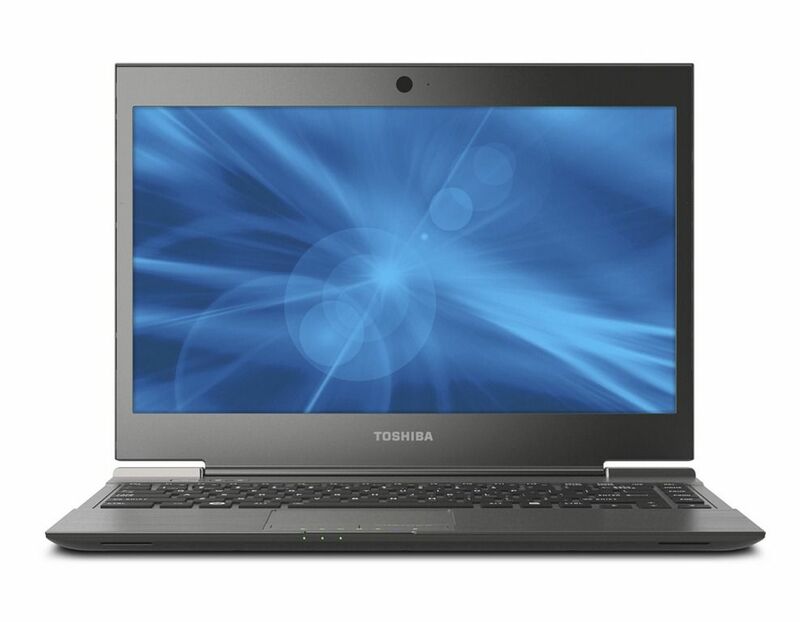 Toshiba Z830 UK Availability Announcement, Again! Toshiba UK, operating independently from West Europe, North America and other regions have had specs, pricing and availability for the Toshiba Z830 available for a few weeks now but, for good measure, (or we suspect, a bit of timely fact regurgitation from The Register) the story is doing the rounds again today. Toshiba UK already have model names, price and details available (details here) so all you’ll need to do is to wait for the first hands-on and then you can finally make your decision between the 4 Ultrabooks and the Ultrabook alternatives. Interestingly, one large electronics retailer in Germany is convinced that the Z830 with be available on the 7th November [Conrad]. 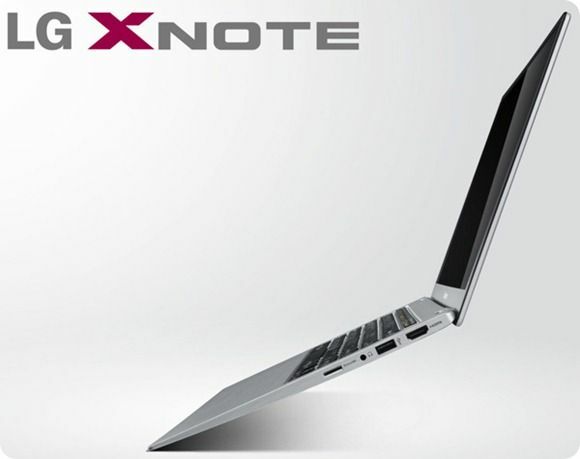 We’re trying to confirm this and are also looking forward to the Z830 as the first review device here on Ultrabooknews. More details on that in due course. Following the discovery of two models of the Z830 in Europe yesterday we got a tip pointing us to the complete line-up at the Toshiba UK website. As we reported last week, the Z830 appears under both the Satellite and Portégé brands. Lets get straight to the details. Update: Toshiba UK are now listing a range of models. The model we’ve found at at least four retailers is the Toshiba Satellite Z830-10J (4GB, Core i5 2467 @1.6Ghz, 128GB SSD and delivery estimates range through November.